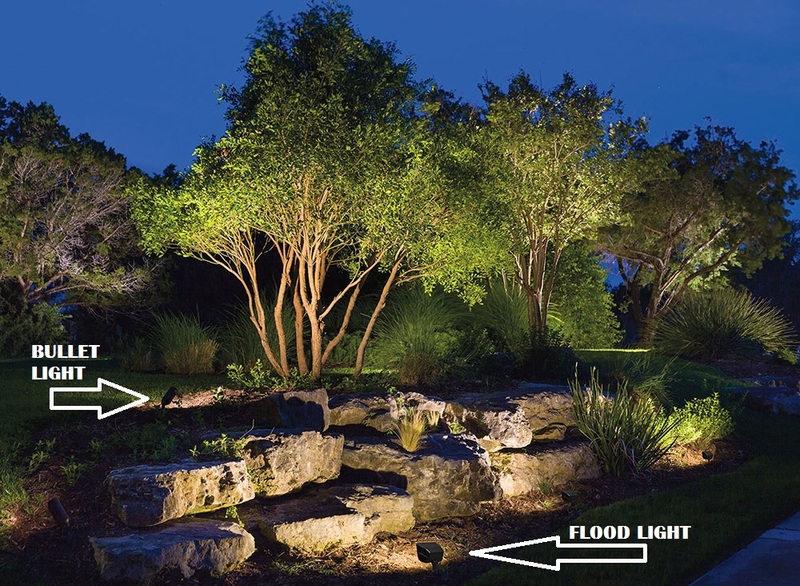 Is your landscape missing that wow factor? We know the feeling. 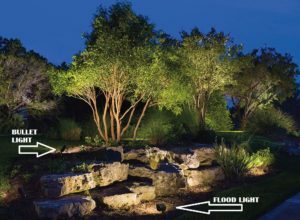 Make a statement in your outdoor space by introducing the functionality and security of low voltage landscape lighting. Colored lighting, such as amber light, offers ambience in a gathering space while a subdued white light gives paths and walkways illumination in the dark. 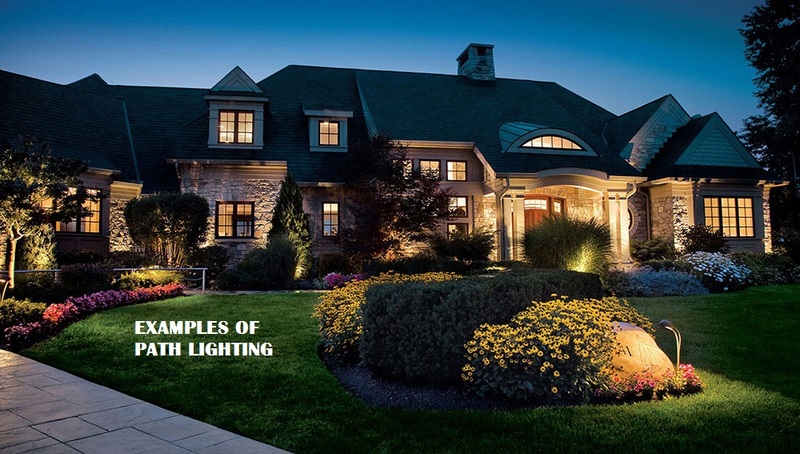 Lighting in a front entry way can be a great security addition while providing impact for the front of the house. Lighting is used to compliment the landscape and there are many unique options available. We’ve gathered some samples below to give you some inspiration. 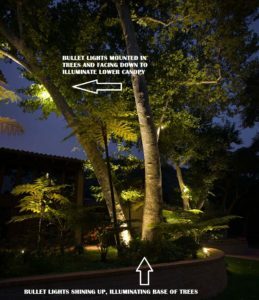 If you’re in the market to add some drama to your outdoor spaces, contact us. We would love to walk you through what is available on the market and tailor a design to fit your needs.